Weekly Famitsu has been a huge help this week to find more about games we are patiently waiting for. Code Vein is one of those titles, releasing sometime this year. 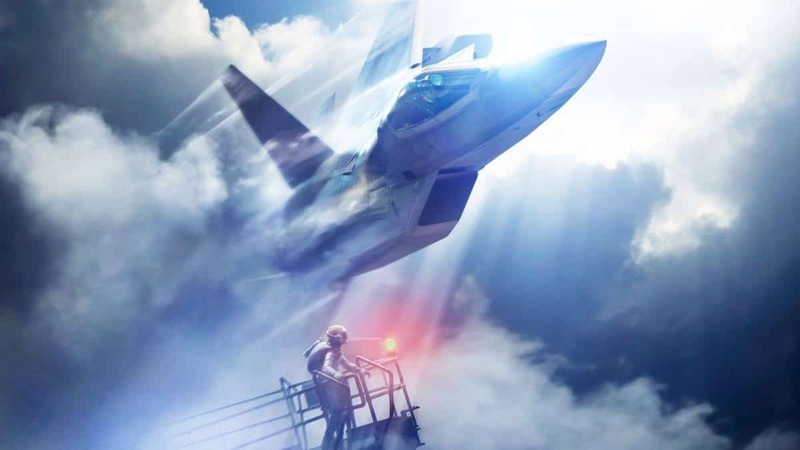 According to the game’s producer, the game’s development is moving onto the polishing phase and that he would like to make a sequel to it to expand its world. According to the Japanese magazine, Code Vein producer, Keita Iizuka revealed that the game is now almost complete, with the team starting to make the final tweaks for it in order to be polished. 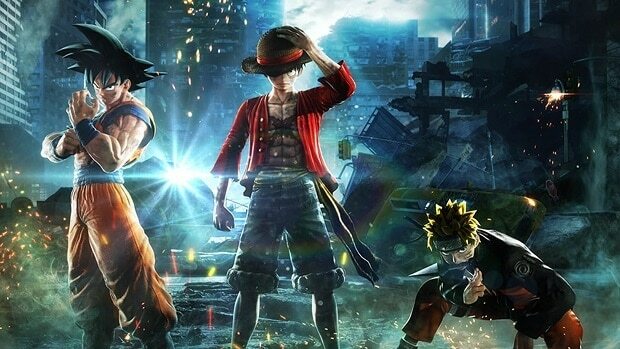 He claims that the developing team is working hard to deliver the game as soon as possible and fans should look forward to it. By the seriousness of his statement, we shouldn’t be surprised if the game has a much earlier release date than we expected. Furthermore, Iizuka has expressed his interest in creating a sequel to Code Vein as he would love for its world to be expanded and showcased more. As Dualshockers indicates, the producer believes that the team can now to utilize all the knowledge they gained from making the first title and they can use it to further the experience. While you wait for Code Vein, make sure to check new information frequently since Bandai Namco is regularly releasing new screenshots or videos of the game. 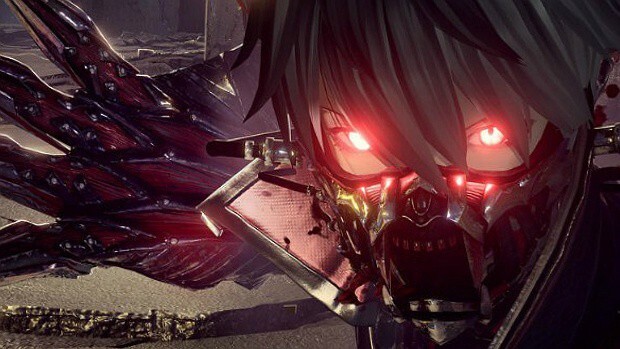 Hiroshi Yoshimura, game director of the game, has revealed that the pace of Code Vein gameplay will differ a lot from traditional Action RPG games. 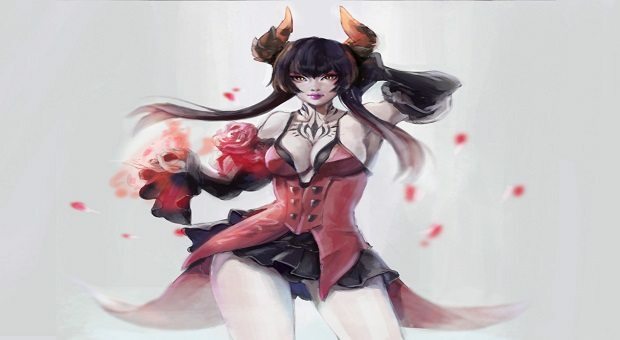 The developers are trying to strike a perfect balance between the combat and pacing of Dark Souls and hack n slash games like Devil May Cry or even God Eater, the previous game that the developers are well known for. Code Vein is releasing sometime in 2018 for PC, PlayStation 4 and Xbox One. If what Iizuka said is to be believed than we should expect its release date to be coming fairly soon.